Guests new to Friendly Friendship are asked NOT to give your first time at Friendly Friendship unless you truly want to. We appreciate you joining us and we want to be a blessing to you for being our special guest. Friendly Friendship Family Members are asked to give regularly, generously and cheerfully unto the Lord. When you worship God through giving, it’s a sign of obedience to His Word, but it’s also a response to the blessings He’s given you. You’re investing in your future. When you give, it’s your faith in action… you believe God’s promise that he will continue to meet your needs and give you bountiful blessings. Because of faithful givers, Friendly Friendship has the resources to address the physical and spiritual needs of our members and our community. How is the money being used at Friendly Friendship? (3) Administer church finances through solid stewardship. 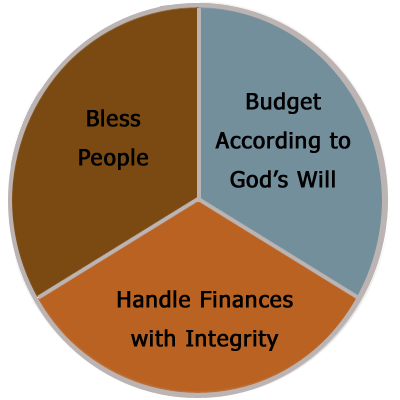 We believe by implementing these three pillars, we are managing the finances appropriately according to the Word of God. A tithe is a biblical term that simply means that you bring to God one-tenth of whatever you bring into your home financially. 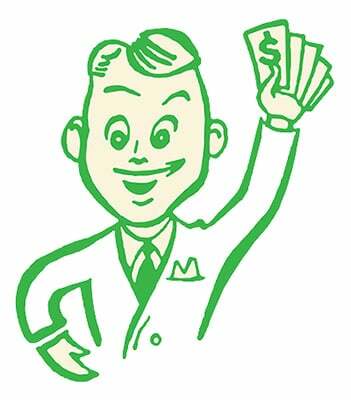 On offering is an amount that you give to support God’s work, above and beyond the tithe. Thank you for your faithfulness in your worship partnership in giving as we live out a passionate commitment to Christ, Causes and Community!